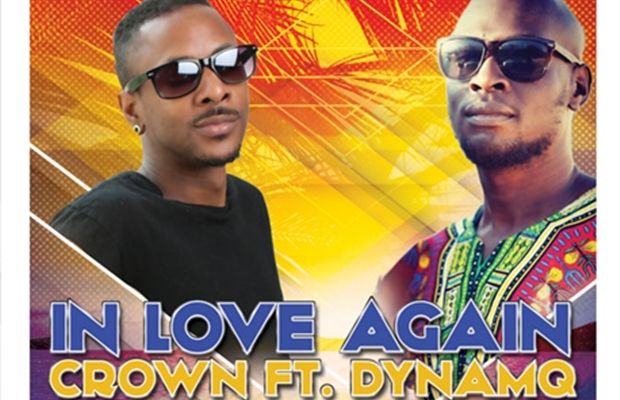 South Sudanese musician in USA, Dynamq has teamed with American singer Crown in a new reggae song released early this month. Crown is known for being part of the 90s group called The Boys. 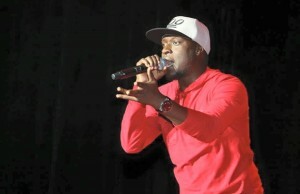 He was a promoter for the famous hiphop singer Akon, who has roots in Senegal. Crown and his brother were responsible for putting Akon’s in the international market. They made Akon’s first mixtape that got him a recording deal. The track is titled “In Love Again”. Dynamq tells musicians who are celebrating Queen Zee’s release to shut the f*ck up! 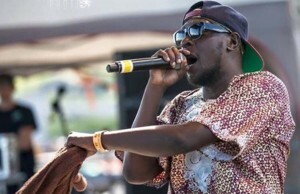 Did Dynamq squash beef with US based artists?